This venue is Cleveland, Ohio’s largest art marketplace and features 170,000 square feet of arts space. 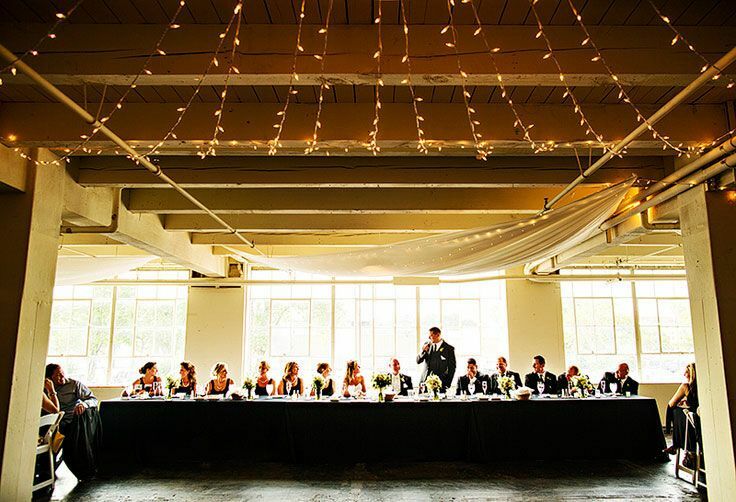 The event space at 78th Street Studios is the perfect venue to host your industrial-style wedding. This building is a vibrant arts community, including art galleries, artists, design studios and more. This beautiful DIY space provides a unique backdrop for you to make your own, so you can build the wedding of your dreams. This space is ideal for couples looking to celebrate their special day in an artsy, unique space and who want to make that space truly feel like their own. The smARTspace at 78th Street Studios offers more than 6,000 square feet of event space. 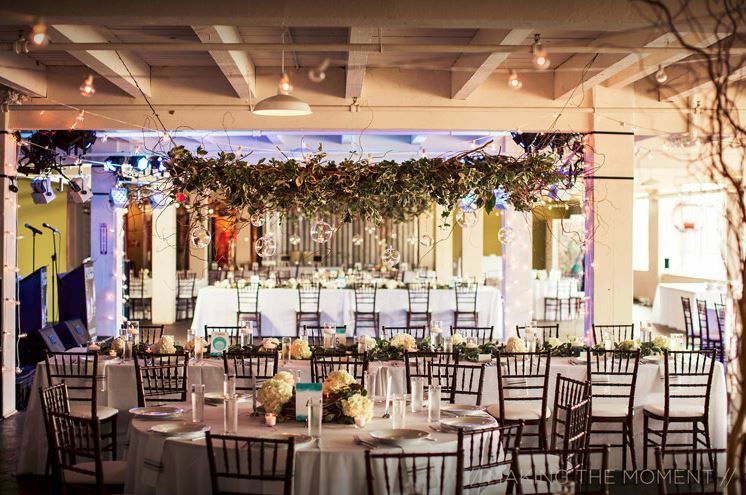 This modern loft is a blank canvas ready to be transformed into a magical event, and up to 300 guests can be accommodated for a seated dinner. Guests will be in awe of the bold colors, exposed brickwork and wooden beams, and plentiful natural light provided by this distinctive and contemporary space. Original artwork serves as an inspiring backdrop for your special day. 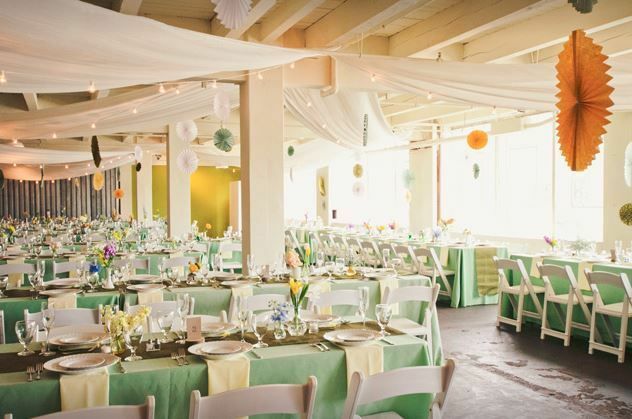 Additional spaces within 78th Street Studios can also be rented for your event as needed. Host your ceremony and reception in this unique gallery space. 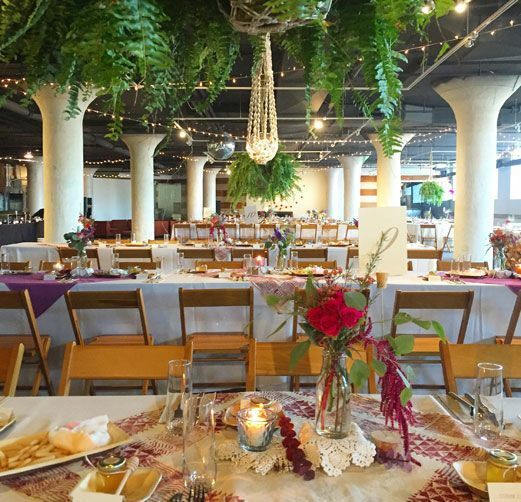 As 78th Street Studios is a DIY space, couples are welcome to bring in outside vendors for any of their event needs, including catering, audio/visual equipment, security, event insurance and decor. 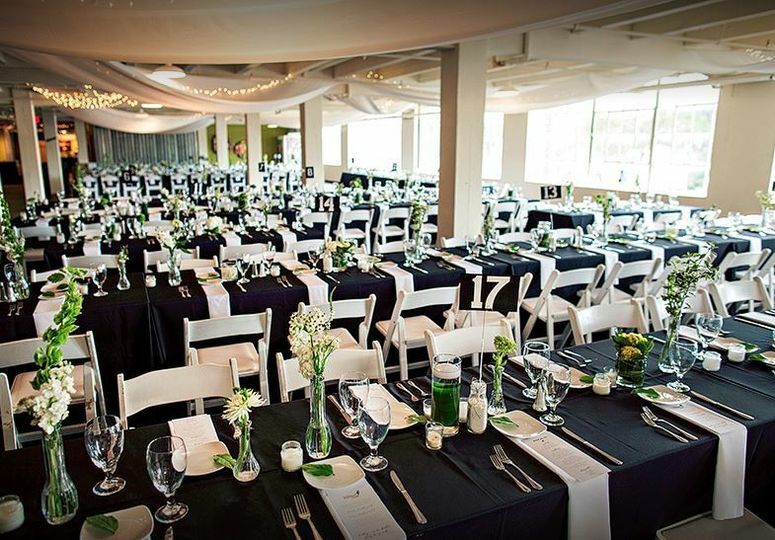 This venue also offers rentals of many in-house items as well such as linens, tables and chairs. The 78th Street Studios building is located in the Gordon Square Arts District, and offers ample free, lighted parking space. The location also offers access to world-class galleries and artist studios, for guests interested in exploring the area. 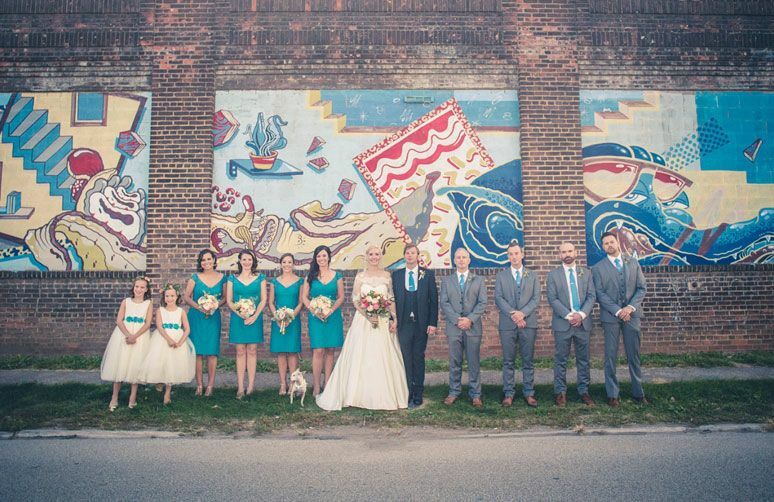 This venue is just a few minutes from downtown Cleveland, and one minute off the Cleveland Memorial Shoreway. 78th Street was perfect for us. The pricing was reasonable and it is an extremely unique venue. We had compliments all night from our guests how they loved seeing the artwork and had never been to a wedding reception like this before. 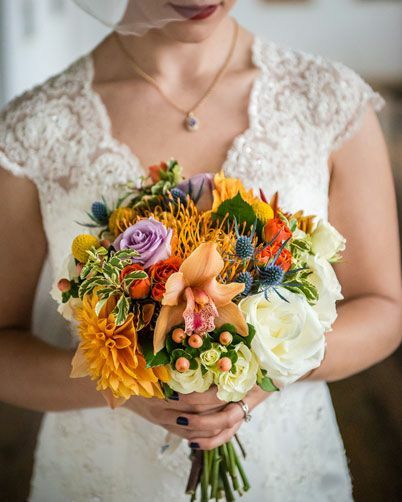 We were able to hire Hilary and Adam as wedding planners to help coordinate everything and make it go as smoothly as possible, which they did a great job of doing. They made the day and planning as stress free as possible. They seem to truly enjoy their job. Hilary was even able to do our flowers for us and helped design the whole space to our wants and needs. We couldn't recommend hiring them enough, they were amazing and easy to work with. 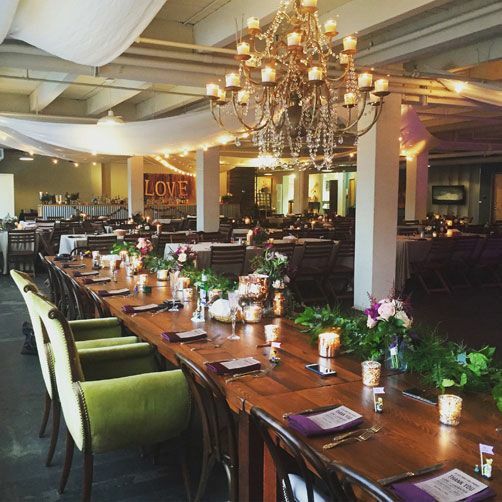 This is the most awesome venue for those diy brides! Fun art, awesome, large space, gorgeous windows and no tacky carpet!! We had our wedding ceremony in the HEDGE Gallery, and reception in smARTspace. We loved both spaces, and are so happy we used these venues for our wedding. Doing a DIY wedding is great for these rooms. Hilary, the owner of HEDGE, is available (for extra cost) as an event coordinator and/or florist. She is amazing. Both rooms had a lot of character and ability to be customized. 78th Street Studios has a good selection of in-house rentals which are discounted. You will likely need to pay a set-up cost with their crew, but may let you set up yourself, which is what we did, for free.